Cassini has been destroyed after plunging into Saturn's atmosphere as planned and disintegrating. The intrepid space probe began its mission 20 years ago when it first blasted off from its home world to study the mysterious planet. First conceived by parents NASA and the European Space Agency (ESA) in 1982, Cassini didn’t begin its 93 million mile journey to the sixth planet from the sun until October 15, 1997. Following a grueling near-seven year voyage, it arrived at Saturn and began studying the planet, its many moons and distinctive rings – the most spectacular found in the solar system. Throughout its odyssey, but particularly since arriving at Saturn in 2004, Cassini sent back a wealth of information for Earthlings to pour over. Named after 17th century Italian-French astronomer, Giovanni Domenico Cassini, who first discovered the division between Saturn's rings, Cassini performed extensive studies of the Saturnian system. These studies have yielded some incredible results. In 2005, Cassini delivered the ESA’s Huygens probe which touched down on the surface of Titan, the first such landing on a strange world in the outer solar system. Thanks to Cassini’s own orbits of the moon and the probe which it deployed, Titan was revealed to be an Earth-like world complete with lakes, seas and, deep beneath its surface, a large internal ocean potentially capable of supporting alien life. Another of Saturn's moons, Enceladus was also found to harbor an ocean. Cassini detected hydrogen from hydrothermal vents in ice plumes, leading scientists to theorize that the moon could also be home to alien life. 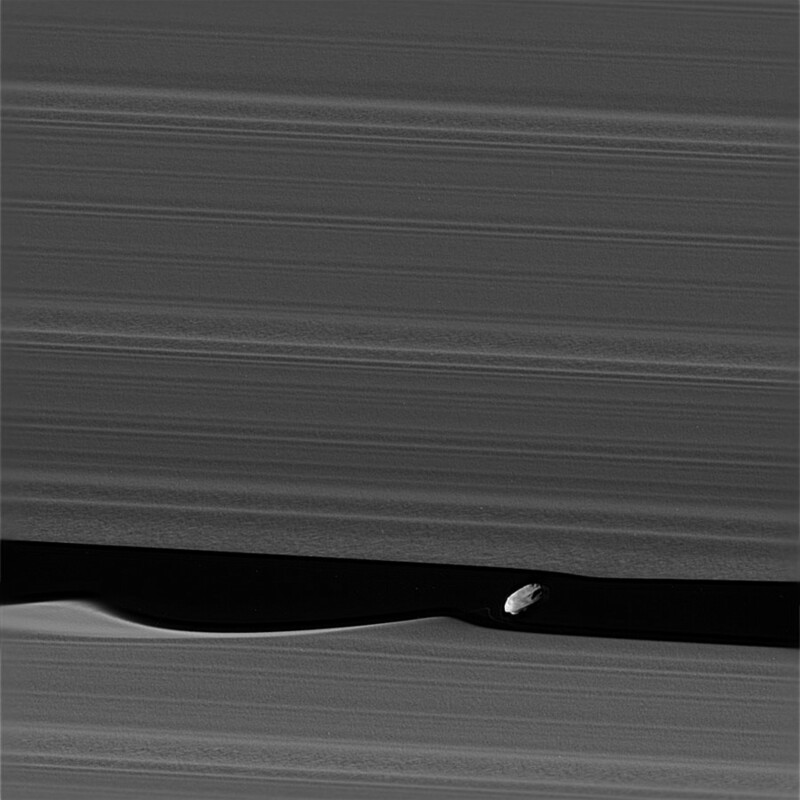 Upon exploring the planet's vast rings in 2009, the probe discovered that far from being flat discs, the rings were towering three-dimensional structures. Cassini also found previously unknown moons – seven in total – to gaze upon in wonder. These include Methone, Pallene, Polydeuces, Daphnis (the wavemaker moon), Anthe and Aegaeon. The seventh moon, discovered in 2009, is named S/2009 S 1. 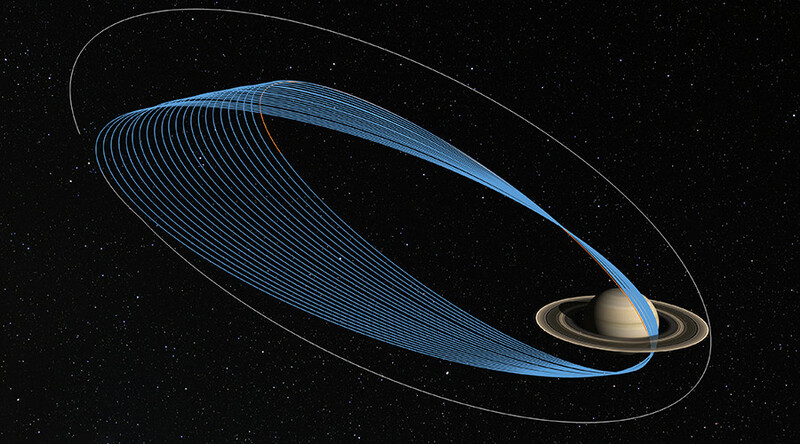 Cassini began its Grand Finale in April, 2017, boldly going where no probe has gone before, when it started a series of 22 weekly dives between Saturn and its rings. The revealed that the gap itself is free of almost anything at all – even spacedust. 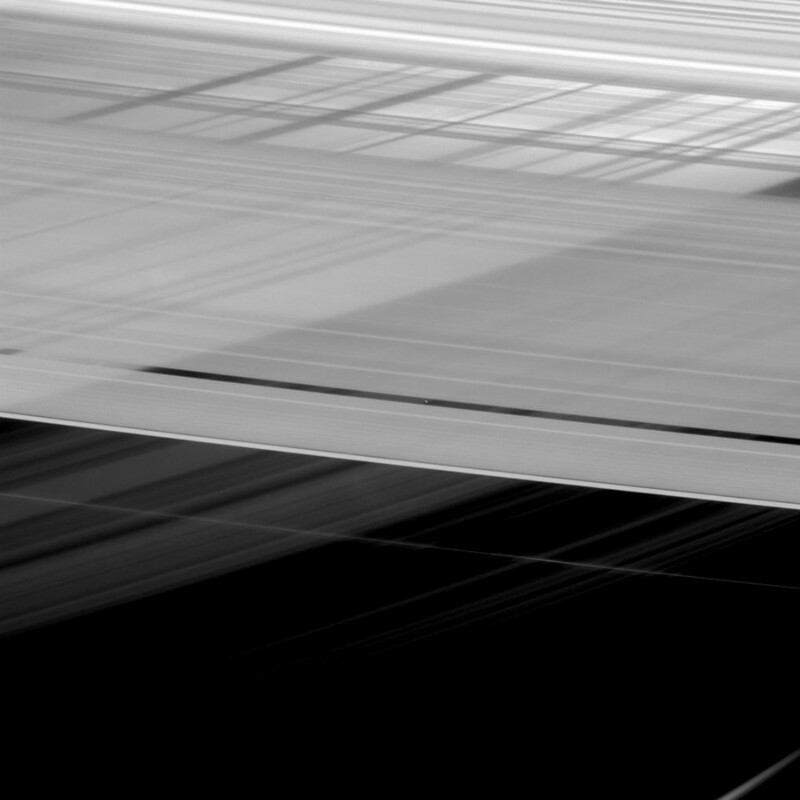 “The region between the rings and Saturn is 'the big empty,’ apparently," NASA said. 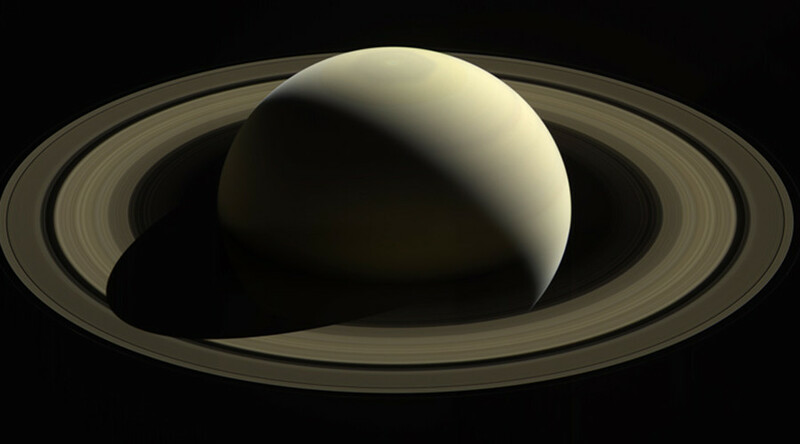 Though it sent back an extraordinary amount of scientific data, perhaps Cassini’s greatest achievement was the sheer number of stunning images returned to Earth, showing the jewel of the solar system and its intriguing beauty like never before. By the end of its life Cassini had observed almost half of a Saturn year, which is equivalent to 29 Earth years. The findings of the most distant planetary orbiter ever launched have revolutionized humans’ understanding of the eerily beautiful Saturnian system. Cassini has done extraordinary things and reveled in its time, unfortunately the light that burns twice as bright burns half as long.